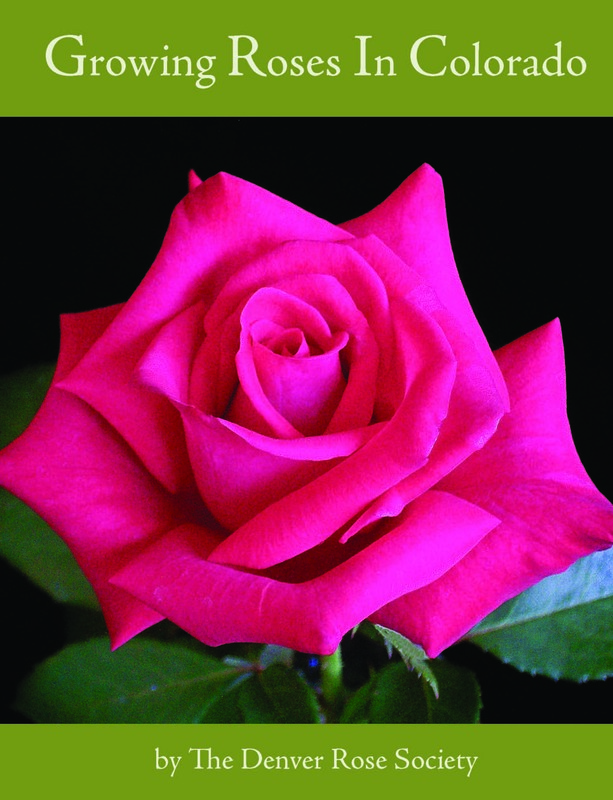 Please join us for the annual rose pruning demonstration at the Jefferson County Jail Complex Rose Garden on SUNDAY, April 28, 2019 from 9:30 am to 12:30 pm. This is a FREE workshop demonstration! 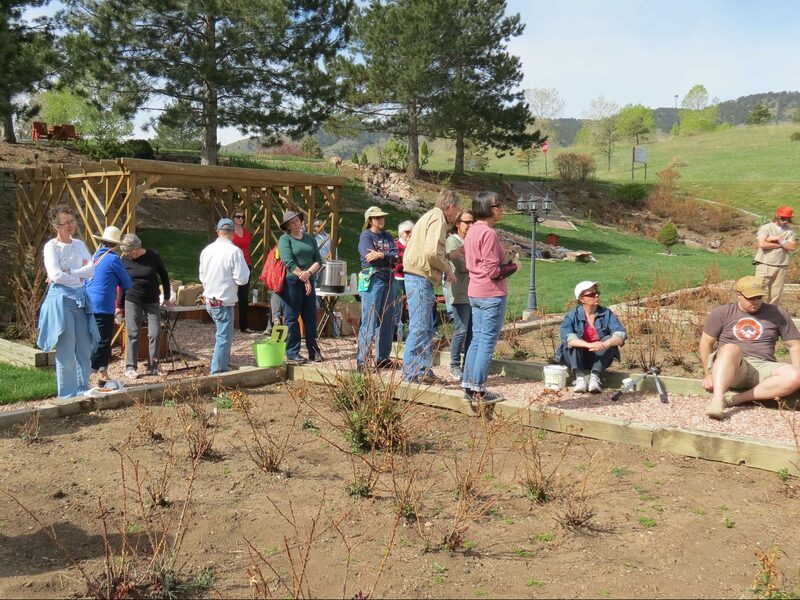 Open to the public to learn how to correctly prune roses with hands on instruction and coaching from fellow Denver Rose Society Consulting Rosarians and members. Bring your own pruning tools and jump in and practice pruning on the jail roses (with instruction) OR just come and watch and learn! The location address is: 200 Jefferson County Parkway, Golden, CO 80401. Park in the lower lot, adjacent to the rose garden. The rain/snow date is May 4, 2019. This site and our Facebook page will post if this event is postponed due to weather.